IKO’s European head office and the group’s R&D centre are located in Antwerp, Belgium. Our products have been shipped from the state-of-the-art bitumen factory in Antwerp to over 70 countries since 1911. Sweden, Finland, Iceland, the Emirates, Madagascar, Morocco,… no climate is foreign to us. Our products are used all over the world in a wide variety of new build and refurbishment projects. We have been a market leader for more than 100 years and continue to build upon our roots. IKO road, a division of the IKO Group, is a total supplier of products and solutions for the creation and renovation of road surfaces in the broadest sense, from motorways to cycle paths and sidewalks. IKO road is remarkable for the uncompromising quality and sustainability of its products, the completeness of its product range, the technical support in the preparation for and the execution of road construction, and continuous innovation based on its own Research & Development. 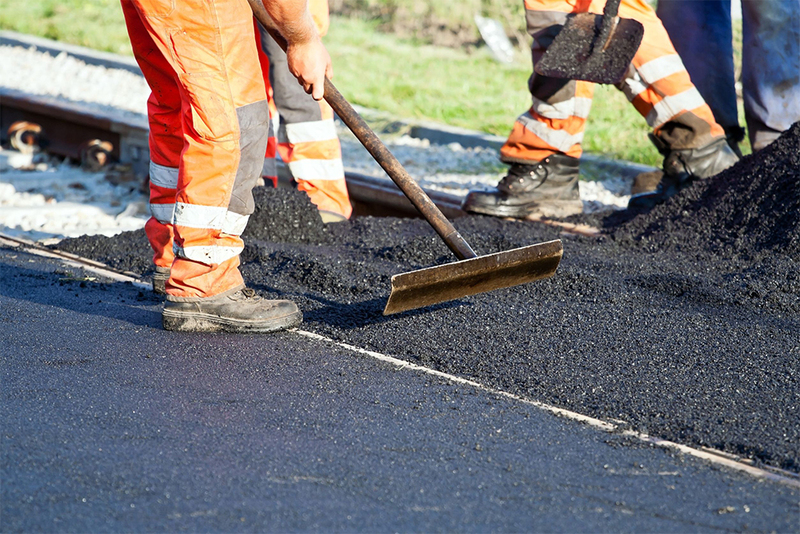 IKO road is the reference supplier for authorities, municipalities and road construction contractors. We only produce ecological products, sustainable building systems and products that we are certain will perform. We focus on quality, ecology and innovation coupled with high-quality technology, IKO continuously strives to ‘Set the Standard’. IKO is a leading manufacturer of roofing, insulation and waterproofing solutions. With its head office located in Toronto, Canada and over 30 factories and 4500 employees worldwide, IKO is a truly global player. IKO road guarantees that our products are of impeccable quality. This is reflected in several certificates issued by various certification bodies, such as COPRO (Flanders), CE (Europe), BBA (UK) etc. IKO road provides extensive technical support through an international team of specialists, both in the execution at the construction site and in the drawing up of specifications for tenders. This guarantees that the quality of our products is reflected in the final result. Also in case of (rare) problems afterwards, you can count on the support of IKO road. IKO road has its own expertise centre in Antwerp which works on the products of tomorrow through advanced Research & Development. This innovation-driven attitude is an additional guarantee that IKO road can offer you the best products and solutions at any time. IKO road offers a complete range of road construction solutions. Our products are divided into 6 different categories and offer a solution to every problem.